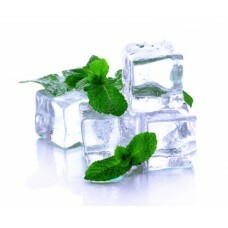 Aroma concentrato Aneto Disponibile in contetuno da: 10ml Consigli per la miscelazione: dal 2% al 5.. 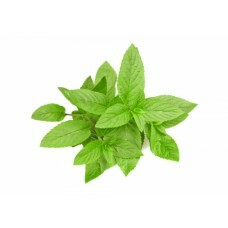 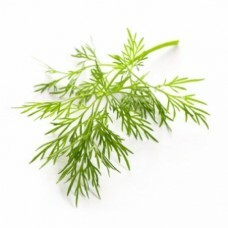 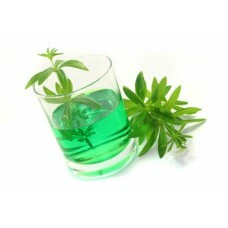 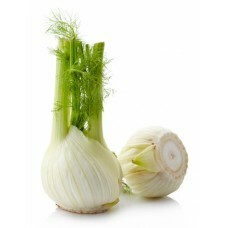 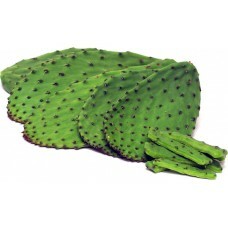 Pure Flavor Cactus Available content of: 10 ml Tips for mixing: from 2% to 5% up to a maximum of 1.. 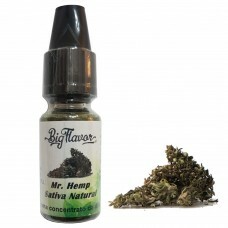 Pure Flavor Cannabis Natural Available content of: 10 ml Tips for mixing: from 15% to 20% .. 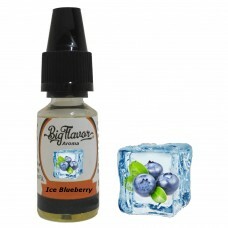 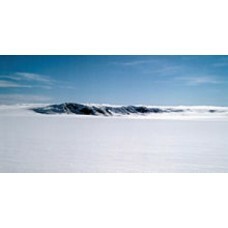 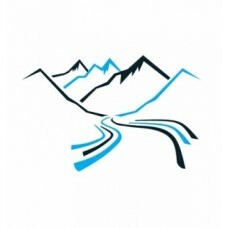 Pure Flavor Ice Blueberry Available content of: 10 ml Tips for mixing: from 2% to 5% up to a ma.. 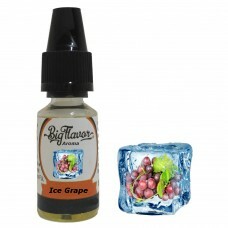 Pure Flavor Ice Grape Available content of: 10 ml Tips for mixing: from 2% to 5% up to a maximu..